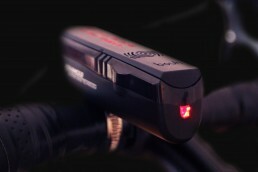 SR600: The ultimate bicycle light and alarm system. 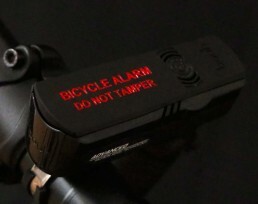 The SR600 is a bicycle torch and alarm system. Both units work as a pair – a simple pull to remove the torch will activate the alarm to protect your bike. Upon your return simply reconnect the torch and the alarm will deactivate. Seamless security at your fingertips! Alarm recharges by the torch - no need to take it off to charge. Alarm turns on/off by the torch - no wasting time with a keypad, FOBs or app. Our patented alarm system has been developed specifically for cycling. By using a built in motion sensor the SR600 can recognise the difference between a real theft and an accidental bump or knock. You can rest assured that the SR600 will keep your bike safe, and you won’t get false triggers. If someone tries to steal your bike the SR600 can protect you. Pull the torch from the alarm and give your bike a small shake – the alarm will latch on, so wherever your bike goes the siren will follow it. The SR600 torch has a built-in high capacity rechargeable battery bursting to 600 lumens, with 5 lighting modes delivering over 10 hours running time. Every torch has a unique serial number, meaning only a torch paired with the alarm can unlock it (see how to pair here). The electronic connection between the torch and alarm make the SR600 completely safe from cyber attacks. The alarm attaches to the front handlebar by a steel clamp. The jaws of the metal clamp create a formidable grip that ensures the SR600 will not come off in the event of a theft. The powerful 120dB siren blasts directly towards the rider, and combined with the warning cover makes for a highly effective deterrent. The alarm uses its own battery which is automatically recharged when the torch is connected. So once the alarm is set up you never need to think about it again. 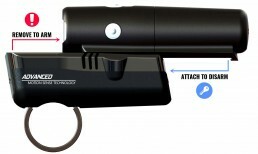 Arming, disarming and charging… all automatically done by the torch – easy! The SR600 alarm can be paired with multiple torch units so you can share it’s security with family, friends and even clubs. 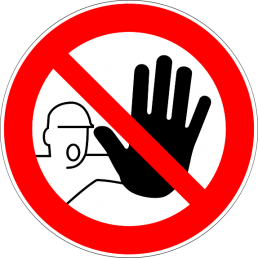 The pairing process is simple, and the custom electronic encryption makes it impossible to infiltrate. The SR600 does not rely on external signals such as GPS or blue-tooth, making it highly reliable and completely safe from cyber-attacks.